The Socialist Party is contesting the City of Yarra council elections in inner city Melbourne on October 27. 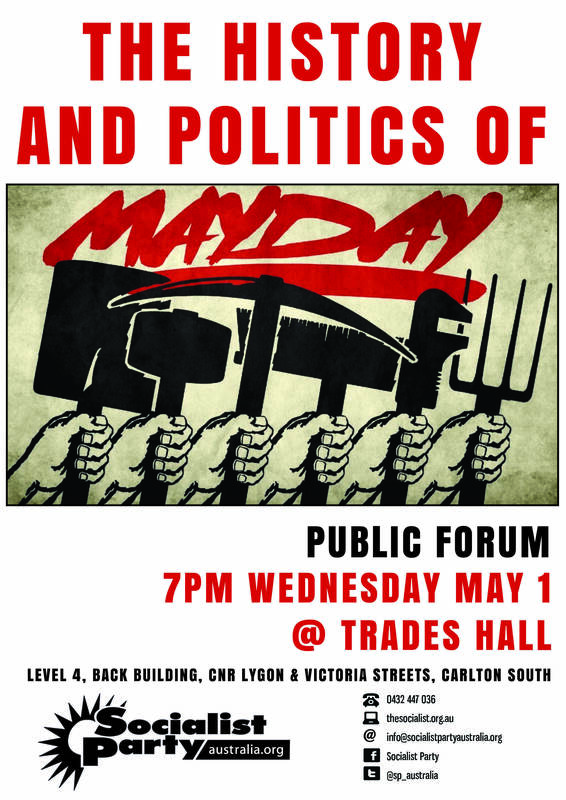 The two incumbent Socialist Party Councillors Stephen Jolly and Anthony Main will be joined by Chris Dite, Mel Gregson and David Elliot on the ‘Yarra Socialists’ ticket. Over the last eight years the Socialist Party has been the opposition on the Greens/ALP run Council. The neo-liberal policies of the dominant forces on Council have created a situation whereby access to services has decreased, rates have perpetually risen beyond inflation and big business developers have run riot throughout the area. The Socialist Party is running on a platform of planning that prioritises residents’ needs over developers’ profits. Over the last eight years Socialist Party Councillors have led the fight against inappropriate, over-the-top development in Yarra. Along with residents, the Socialist Party minority on Council has mobilised the community on numerous occasions to force through better planning outcomes. The problem facing Yarra residents is that the planning system is heavily weighted in favour of big business developers. Even when residents run a successful campaign to pressure the Greens/ALP majority to knock back outrageous projects, the decision can be overturned in the undemocratic, pro-developer forum of the Victorian Civil Administrative Tribunal (VCAT). A socialist-led council would block inappropriate development by knocking back over-the-top planning applications and by assisting residents campaigning against unwanted projects. It would also fight for planning reform at a state level. The ALP is a party of big business and their Councillors back big developers accordingly. While the Greens are not so blatant, they have a defeatist attitude to planning in Yarra. They have consistently voted through unpopular and problematic planning applications on the basis that VCAT will overturn any decision that is not in the interests of developers. The only way significant change to the planning system can be achieved is by stepping up the fight, not caving in to pressure from big business and the State Government. Siding with developers over residents, as both the Greens and ALP have done, will only ensure the continuation of inappropriate development and the input of residents will continue to be ignored. The people of Yarra deserve a Council that will fight tirelessly at every stage of the process for planning outcomes in the interests of ordinary people. With the population in Yarra growing the Socialist Party wants see an increase in community services and infrastructure. All new development needs to be accompanied by more services like childcare, aged care and community centres. This is important if we are to maintain decent standards. 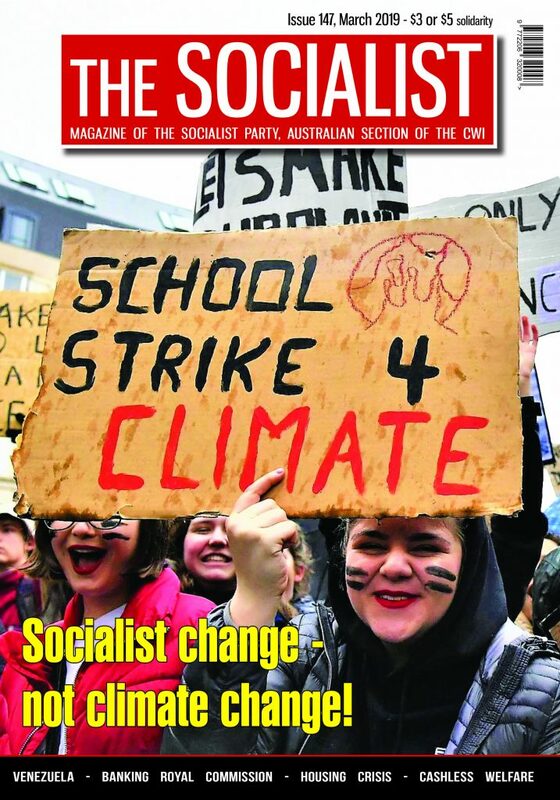 The Socialist Party has a proud history of working with residents in Yarra to save Council and community assets such as the Tudor Street centre in Richmond, Condell Street Reserve in Fitzroy, and St. Andrews Kindergarten in Clifton Hill to name a few. However, much more work needs to be done. A socialist-led Council would not only fight defensive battles to save community infrastructure under threat (such as the Collingwood Community Information Centre) but also proactively invest in community services. Council finances and resources should immediately be put to use to wipe out the huge childcare waiting list. Council-run, community controlled childcare centers are desperately needed to meet increasing demand and to take the burden off local families. Socialist Party Councillors have long campaigned for an indoor sports centre in Yarra. Such a project would offer immeasurable benefits to the health, fitness and community cohesion amongst Yarra residents. As both ALP/Green and Liberal governments across the country continue the onslaught of privatisation, we need to fight for an alternate way of running society. The Socialist Party rejects the formula of Public-Private Partnerships (PPP) as the profit motive behind such projects inevitably outweighs the quality and benefit to the community. The Council itself needs to invest in the types of infrastructure and services required by residents. Similarly, key Council services that have been contracted out to private companies need to be brought back under Council control. Only this approach can ensure services meet the expectations of residents, rather than line the pockets of substandard and exploitative operators. An important battle around housing is the horizon in Yarra. The State Government has announced plans to sell-off public housing land to private developers. This represents the latest step in the joint ALP/Liberal agenda to undermine public housing through stealth privatisation. There are currently around 40,000 people on the public housing waiting list in Victoria. Rather than investing in the expansion of housing to meet demand, the state government is selling off public housing stock and handing over the operation of existing public housing to third parties. What this means for public housing residents is rent increases, cost-cutting and substandard living conditions. 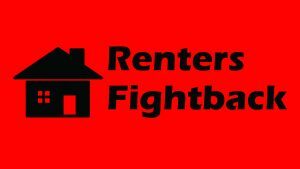 A socialist-led council would not only fight tooth-and-nail to stop the attacks on public housing, but also invest itself in low-cost housing initiatives to meet the needs of low-income earners in Yarra. The proposed East/West road tunnel is another looming battle the Socialist Party is preparing for. The project, if built, would be a godsend for the road, oil and freight lobby and a nightmare for residents. For a fraction of the $10 billion the project is estimated to cost, a rail line down the Eastern Freeway could be built. Investment in public transport, rather than more roads, is the only genuine solution to road congestion and traffic pollution. The Socialist Party helped set up the Yarra Campaign for Action on Transport (YCAT) and put forward the idea of a $100,000 campaign fund to fight for better public transport. A socialist-led council would add to this fund and step up the fight for a rail line down the Eastern Freeway. As socialists we understand its ordinary people getting active and organised that will bring about the change we want to see. A socialist council on their side, supporting and facilitating the involvement of residents in political decision-making, would be enormously helpful to this end. Ultimately we are not just fighting in the City of Yarra for social change. 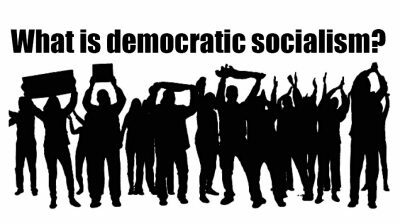 The Socialist Party stands for a new type of society run by, and in the interests of, ordinary people. By testing and demonstrating socialist ideas in practice in Yarra, we hope to set an example to be followed far a wide. 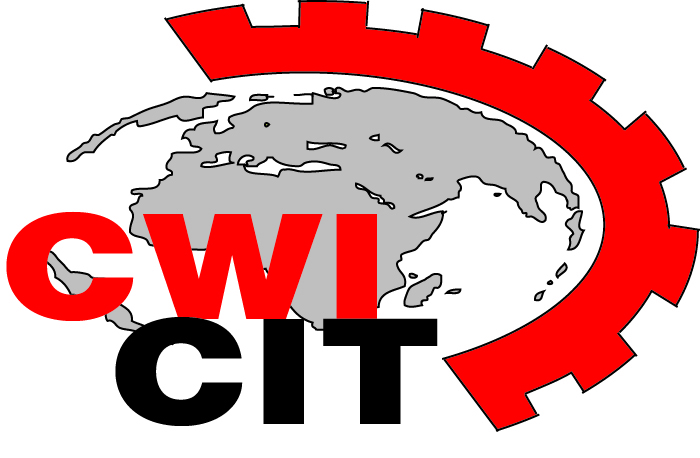 As more people recognise the destructive, pro-big business, anti-worker policies of the major parties, we believe socialist ideas will gain further support. If you agree with the type of change we are fighting for, contact the Socialist Party, help our election campaign and join us today. We especially need help on election day (October 27).